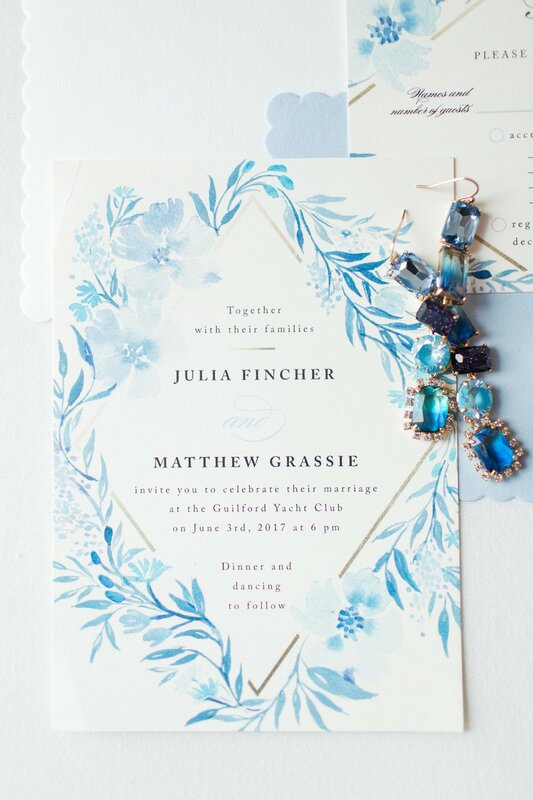 Friends, today I am SO excited to share that Julia & Matt's Guilford Yacht Club wedding is featured on Wedding Chicks! 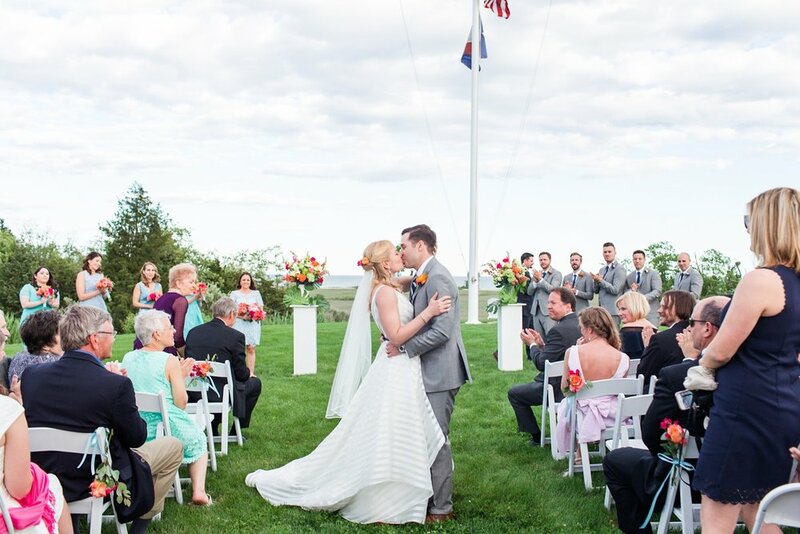 Julia and Matt exchanged their vows and celebrated their marriage with family and friends in early June at the Guilford Yacht Club in Guilford, CT. 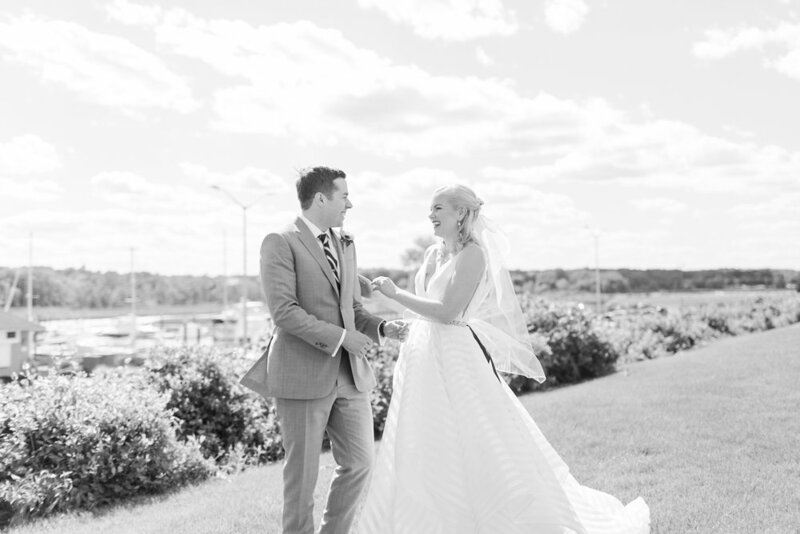 They thought out every detail imaginable, some of my favorites which I shared below! 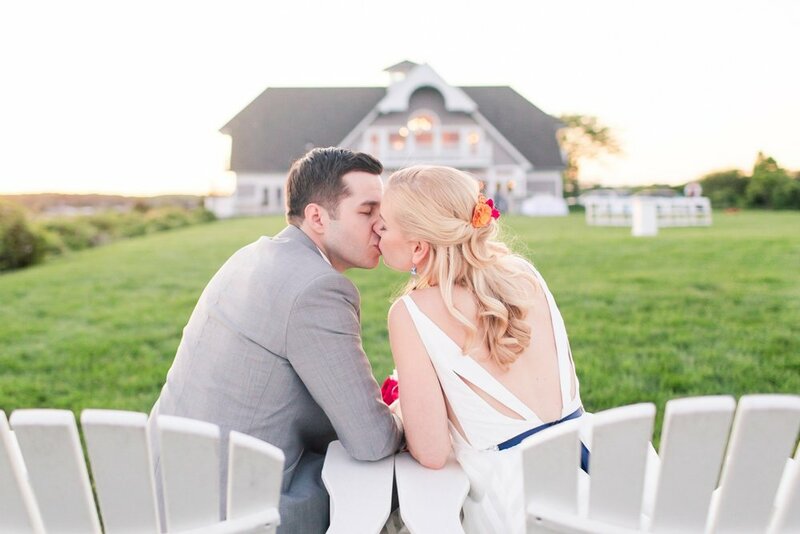 This wedding was an extra special one because it was the first time Arturo and I worked as a photo-video team. 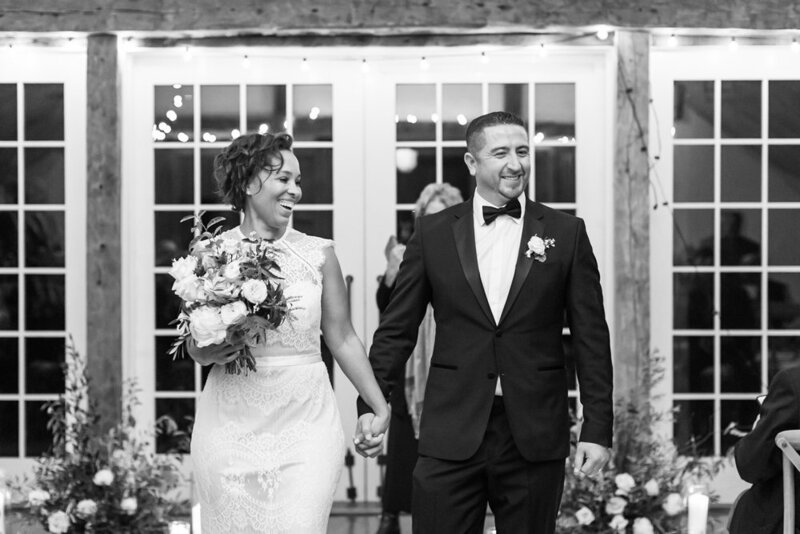 I absolutely love working alongside Arturo, and seeing him break out into the world of event videography was an absolute joy! 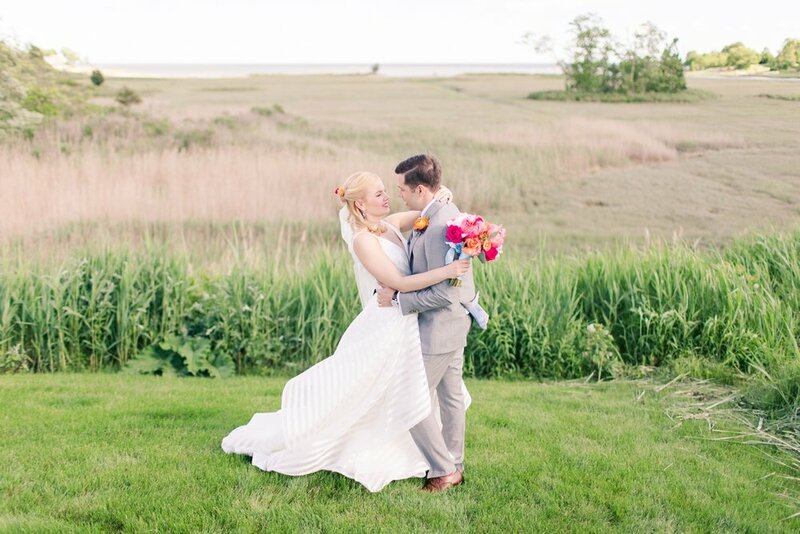 Don't miss the full feature on Wedding Chicks or see the recap below of this stunning tropical-nautical themed wedding! 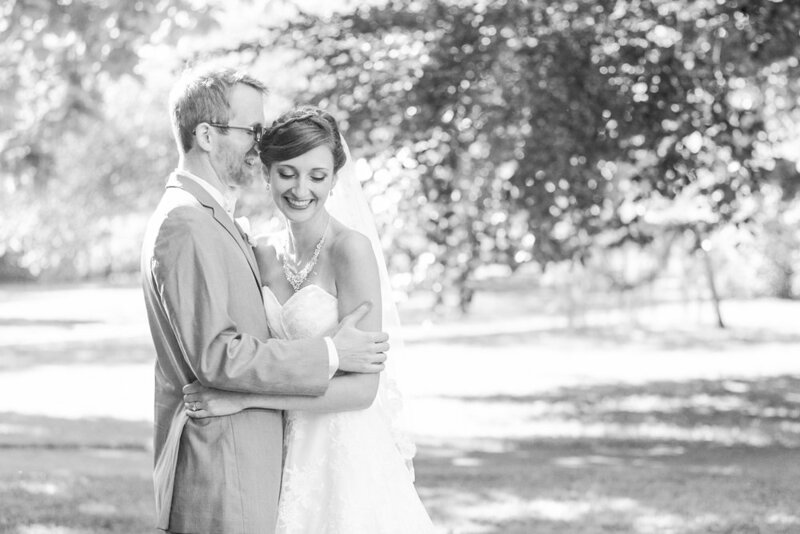 Don't miss their wedding trailer, beautifully filmed by Arturo! 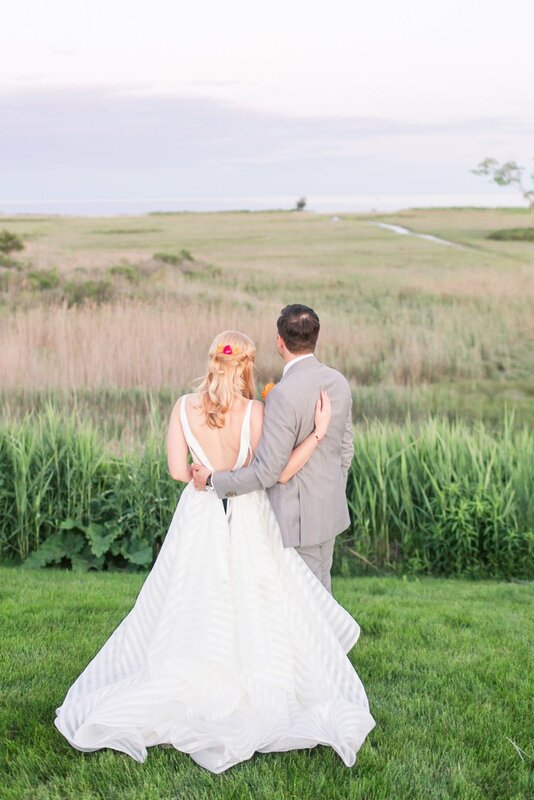 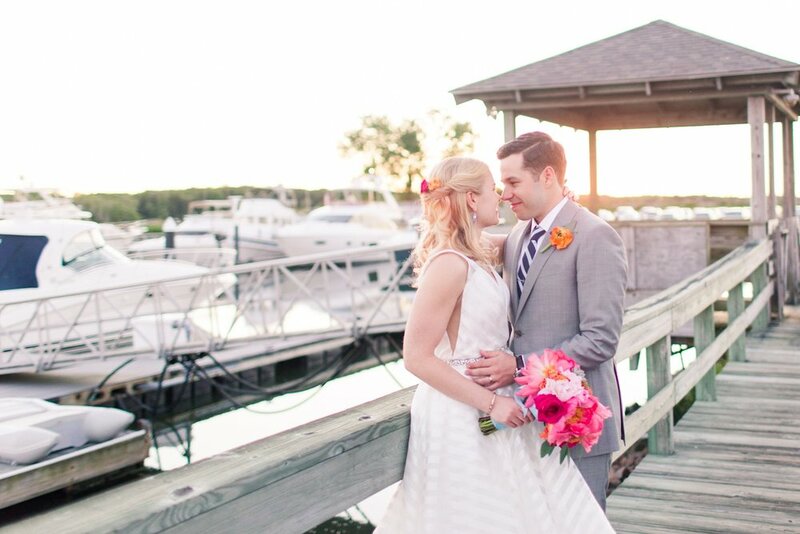 I hope you enjoyed this Guilford Yacht Club wedding featured on Wedding Chicks! 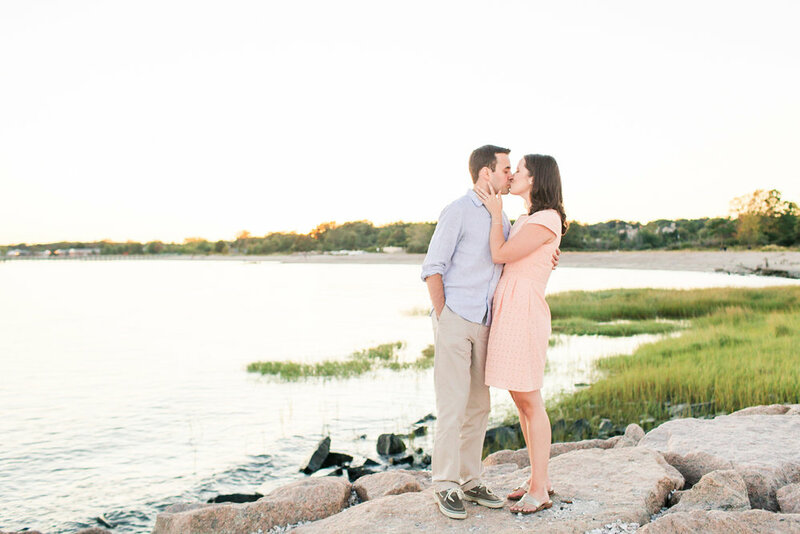 Do you know Julia and Matt? 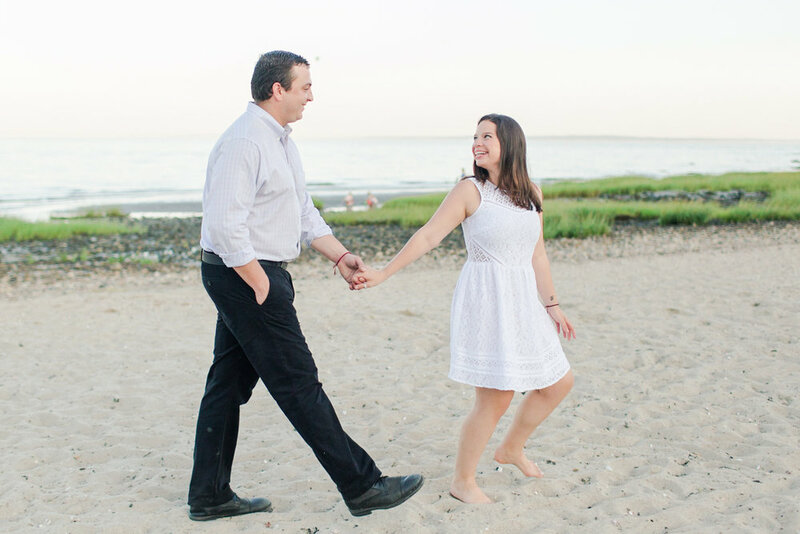 Show them some love by commenting below!